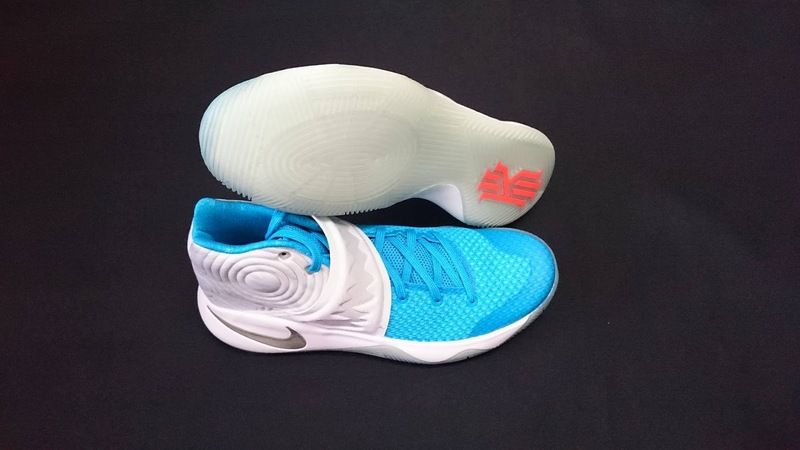 If you wanna know more about the Nike Kyrie 2, here are some of its notable features and other details. I also did an unboxing video just to show you its remarkable features. Watch it so that you'll know my initial thoughts on the shoe.